Saints' midfielder Jamie Lennon captained the Republic of Ireland U21's at Whitehall as they came away with a hard-fought victory against an experienced Ireland Amateur side. 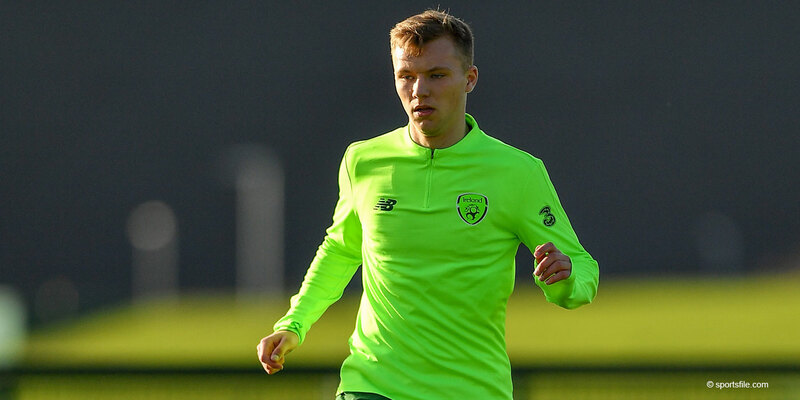 In Stephen Kenny's first game in charge of the Ireland U21's, Lennon wore the captain's armband and featured for the full 90 minutes as a strike from Brandon Kavanagh proved the only goal of the game. Stephen Kenny's squad, which consisted of 18 players from the SSE Airtricity League, ended their three-day training camp with the win at Whitehall, as attention now turns to the UEFA U-21 European Championships qualifier against Luxembourg in March. Everyone at the club would like to congratulate Jamie on captaining his country.